Want to provide high quality visuals in your teaching? 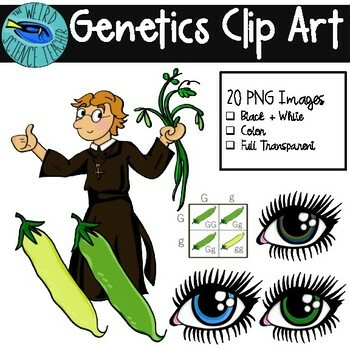 You've come to the right place :) Clipart is a fantastic way to enhance any classroom experience, whether it be a PowerPoint lesson, station activity, review game or classroom decor! With this product you have personal and commercial use. Images must be secured to documents as redistribution is not permitted. Credit via my logo and/or a direct link is required when used commercially or shared online in blog posts.